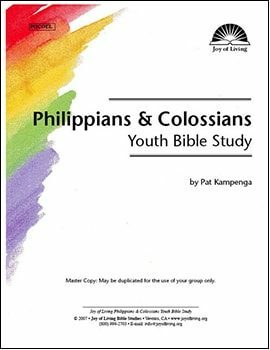 Philippians and Colossians are letters written to churches in the cities of Philippi and Colossae by the apostle Paul. Philippians may be summed up by the word joy: joy in living, joy in service, joy in fellowship, and joy in rewards. Christ is the secret of our joy….